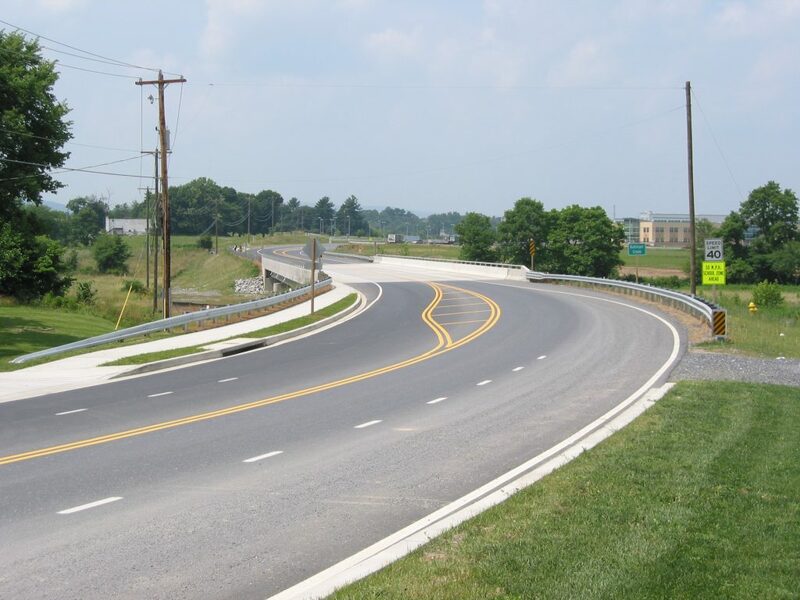 Transportation Engineering – The Wilson T. Ballard Co.
We offer a full range of Transportation Design Services for our clients. From studies and concept development through final design and project delivery, our engineering and support staff is experienced in the design of state, county, local and private transportation facilities. 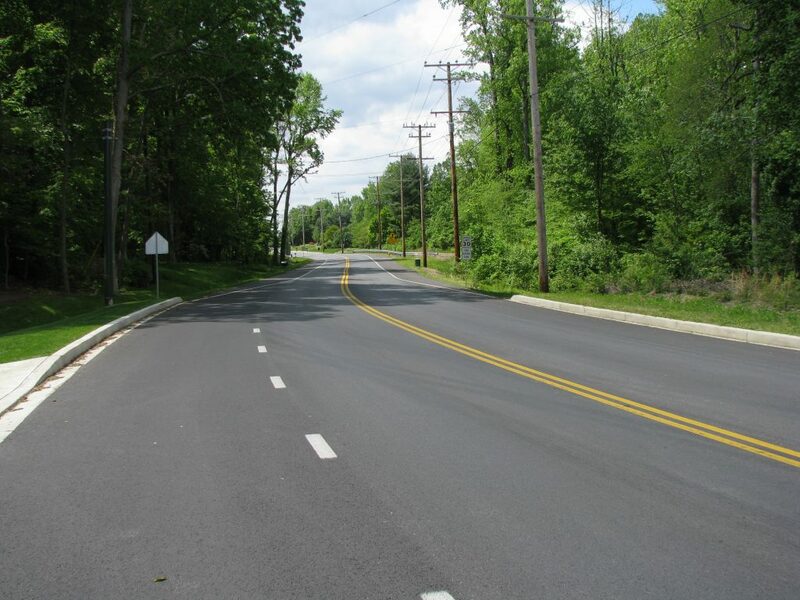 We closely collaborate with our Planning, Environmental, Water Resource, Structural, Traffic Engineering, Utility, Right of Way and Survey departments to deliver projects that exceed our client’s expectations. We understand the complexity of balancing client budgets, performance based practical design, environmental resources and permitting, stormwater requirements, right of way and public interest in the evolution of a project.